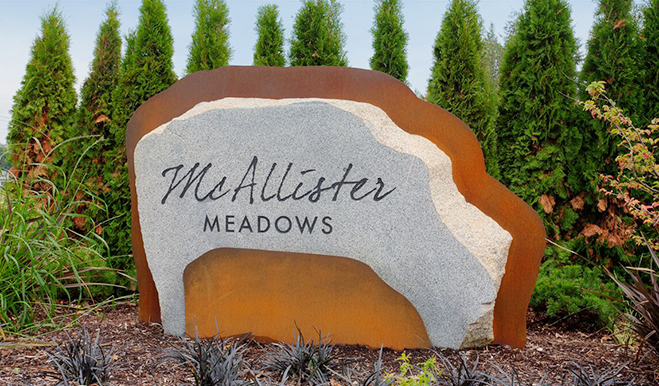 Minutes from Joint Base Lewis-McChord and the state capitol in Olympia, this exceptional new home community in Lacey offers inspired floor plans with a wealth of personalization options. 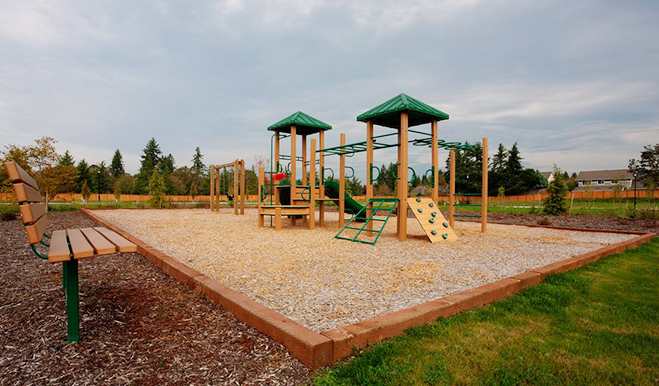 Residents will appreciate easy access to popular schools, shopping, dining and Long Lake Park. Across the nation and in the WA area, we're one of America's leading home builders.